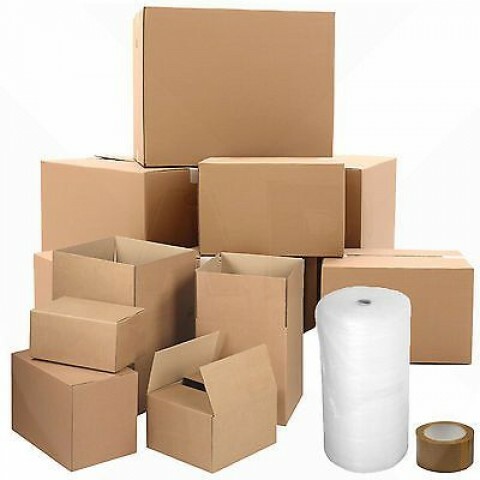 Buy Quality Small/Medium/Large House Moving Removal Boxes Packing Storage Kit - *Everything You Need For The Perfect Move* - Best Prices & Free Next Day Delivery By Wellpack. Cardboard House Moving Kits are widely used for moving house, packing, shipping and removal or storage whether temporarily or permanent. Are you moving flat, house or office and in need of moving boxes and packing accessories? Look no further. Wellpack Europe offer a wide range of moving kits to meet your requirements, whether you require a starter kit, or a kit for a 1, 2, 3, 4, 5 or 5+ bedroom / apartment property, Wellpack have a range to suit you. As packaging experts we have designed the kits based on our extensive knowledge and research, to provide you with everything you need during your property move. We have also produced a checklist that will assist you when moving house to make sure you haven't forgot any of those important tasks and to try and reduce some of the stress experienced at such a time.